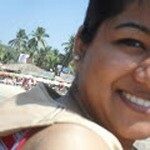 You may be interested in wearing a bold or bright eye makeup look. But unless you have got the eye liner correct, there will be something missing from your face. An eye liner is the ultimate make-up product that helps you highlight the shape and beauty of your eyes in the best possible way. 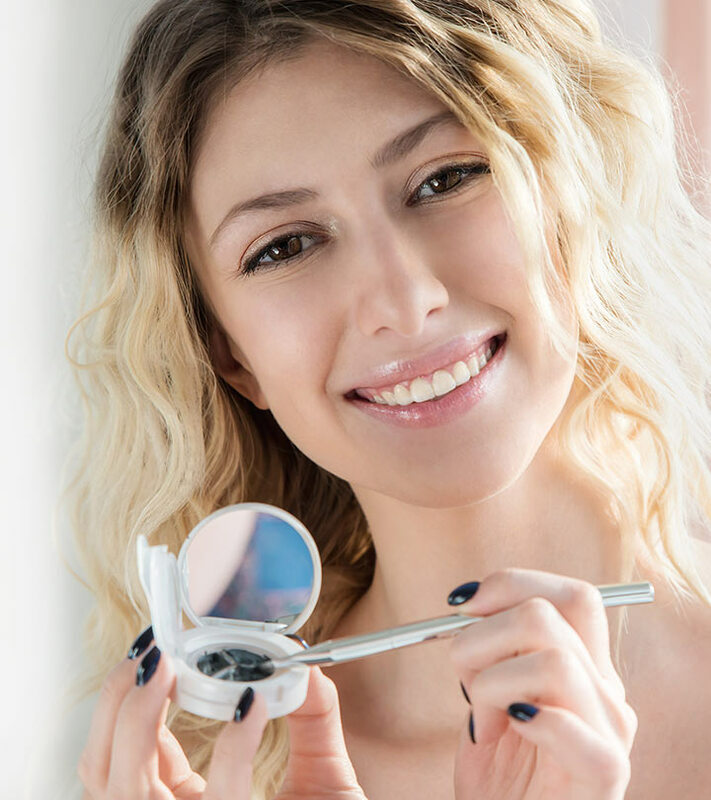 While there are various kinds of eye liners available in the market, like pencil eye liner, liquid eye liner and even kohl pencils that double up as eye liners, the gel eye liners are probably the latest rage that is being used by everyone. 1. Before you begin anything, the first step is to properly clean your eyes, so that it does not have any dirt or leftover makeup. 2. Once you have cleaned your eyes thoroughly, dip the gel liner brush into the pot, and coat both sides of the brush with the gel. 3. Now dab the brush gently on the edge of the pot to form a pointed brush. 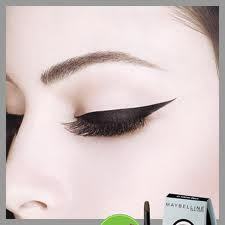 It is advisable to use a flat, angular liner with gel eye liners. 4. Begin by lining in the middle of the lash line and move to the outside corner of the eye. Now gently lift the lid to tight-line the lash line. Do this only if your gel eye liner is waterline safe. 5. Next, apply the liner all the way to the inner corner of the eye. Try to keep the line thick on the outer corner and thin on the inner corner. Alternatively, you can also follow the natural shape of your eye. 6. 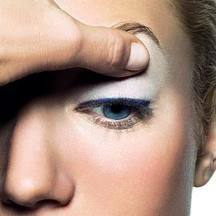 Always line the whole way across the eyelid as this will help to open up your eye and make it look bigger. 7. Now repeat the entire process with the other eye. Try not to leave any space between the eyeliner and the lash line. When you have finished, your eyes will look bigger and more defined. Hold the brush in the same way as you would hold a pencil eye liner. Clean the brush on a cotton-ball before putting it back, to avoid bacteria breeding on the brush. Make sure you apply the eye liner with steady hands. Always work any eye liner or eye makeup product with gentle hands. 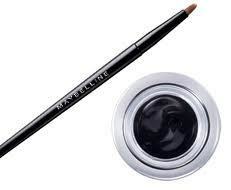 We hope the above tutorial helps you in applying gel eye liners more easily. Though you may feel it is a lot of effort, practising it a couple of times will ease your worry and you will realise that it is actually a very simple process. Go on, wear that gel eye liner and flaunt those eyes. And don’t forget to tell us all about it.